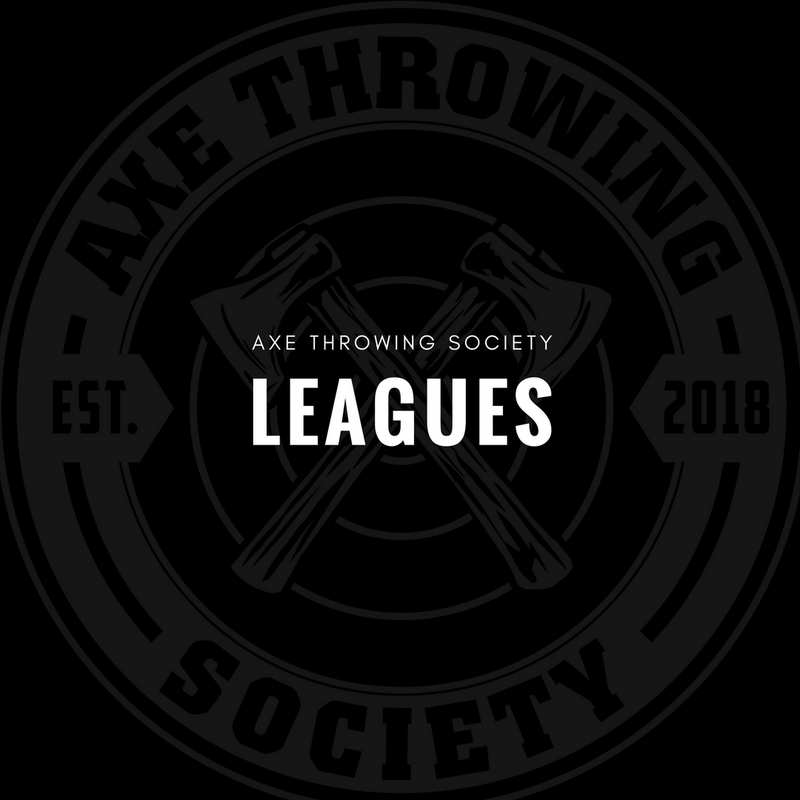 Axe Throwing Society is a proud member of the World Axe Throwing League (WATL), with standardized scoring systems, points, and throwing techniques. 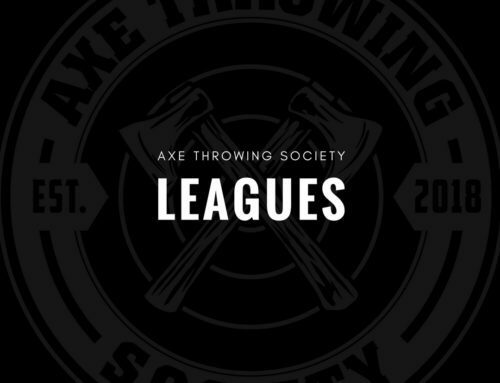 Fort Lauderdale, join our indoor axe throwing league! We’re getting started with our first league April 15, 2019 to qualify for the WATL’s spring league. We need a minimum of 10 players to run the league with the WATL (World Axe Throwing League). If you are interested, join our group here. Once we have 10 confirmed players, we will choose the dates and times that work best for everyone. Stay up to date with our latest on our Facebook and Instagram.